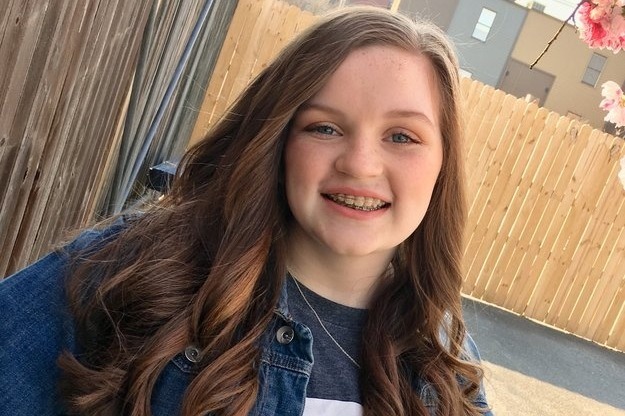 All her life, Sydnee has been wanting to do something different and to get others to realize that it doesn’t matter who you are or what you need, there is someone to help you! 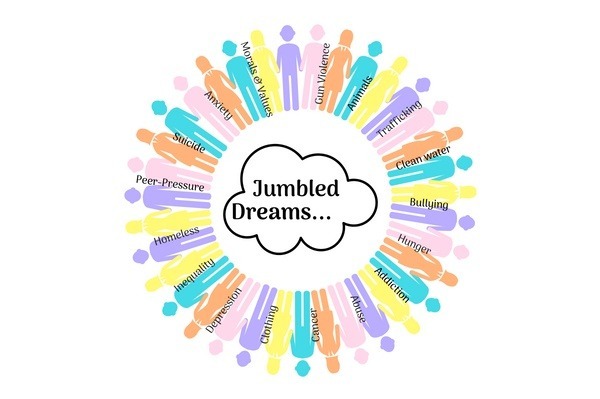 Sydnee, with the help of her mom, has been thinking for over a year on how to make a difference, and finally together they came up with what is now Jumbled Dreams! Jumbled Dreams is here to bring out the good in others and to show that together we can make a difference in this world! Dreams make you want to end things – like finding a cure to end cancer or other life threatening diseases. Maybe you are a health professional or your dream is to someday become a health professional and to use your knowledge to fight cancer, heart disease, diabetes, mental health issues such as suicide or depression, or other medical conditions. Or perhaps you have dreams to help fight global warming, dirty water, human trafficking, child abuse, cruelty to animals, alcoholism, or some other need. When you send a gift to Jumbled Dreams, we will see that it is directed to the cause you request. You can let us know what your dream is and your reason for giving, and we will post it on our blog. When you send an unrestricted gift it will be used to assist a cause selected by Jumbled Dreams, and when we send your receipt we will let you know the cause you helped.